Founded in 1993, The Green Team is a volunteer group of CD102.5 staff and friends dedicated to the beautification of Columbus. The Green Team’s goal is to promote environmental awareness by providing a fun, safe outlet for all citizens wishing to take an active role in the fight against environmental abuse. 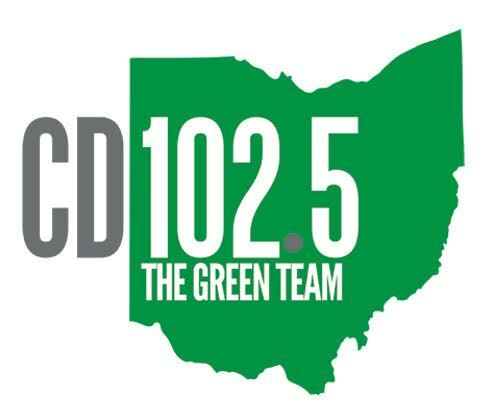 From litter cleanup, beautification and encouraging staff and community members to reduce their carbon footprint, the CD102.5 Green Team has a mission to keep Columbus safe, clean, and beautiful. The CD102.5 Green Team is also a social gathering where lasting friendships are forged, families are brought closer together, and leaders are made. The CD102.5 Green Team, is it in you?